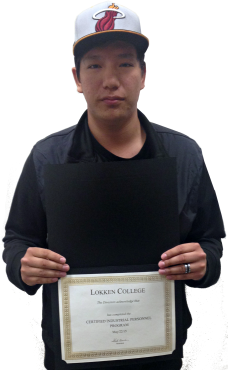 “I had such a good experience at Lokken College and learned a lot of new things like Career Path Management skills. It was really fun. I enjoyed the 20 weeks here.” -CIP graduate, Breon. Congratulations on your new employment, Breon!